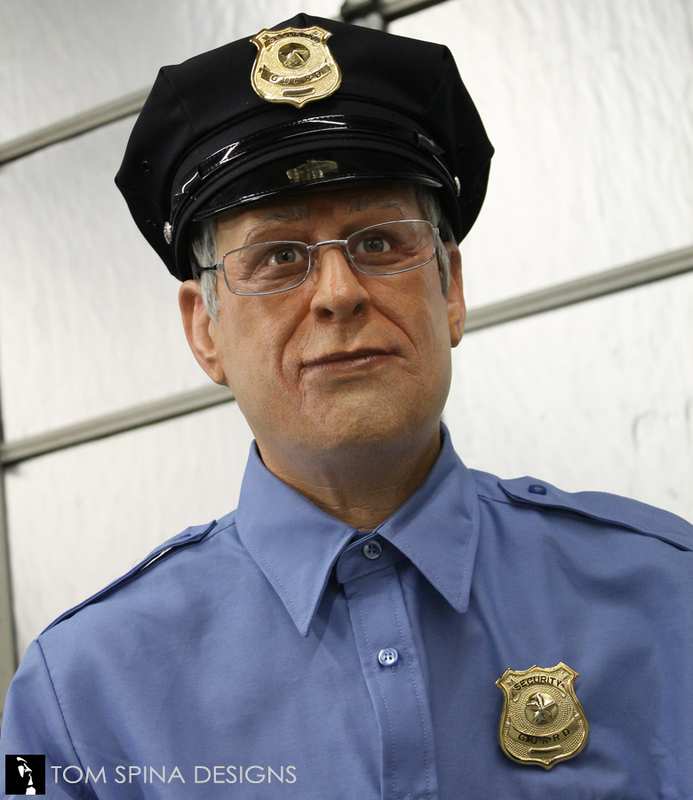 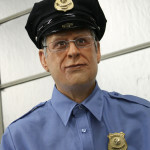 A pair of wax museum style figures dressed as security guards. 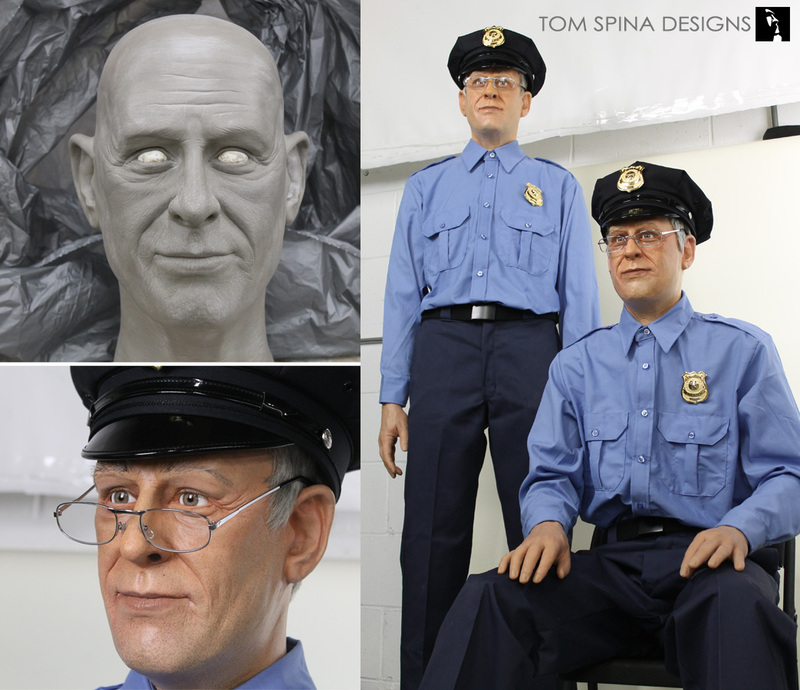 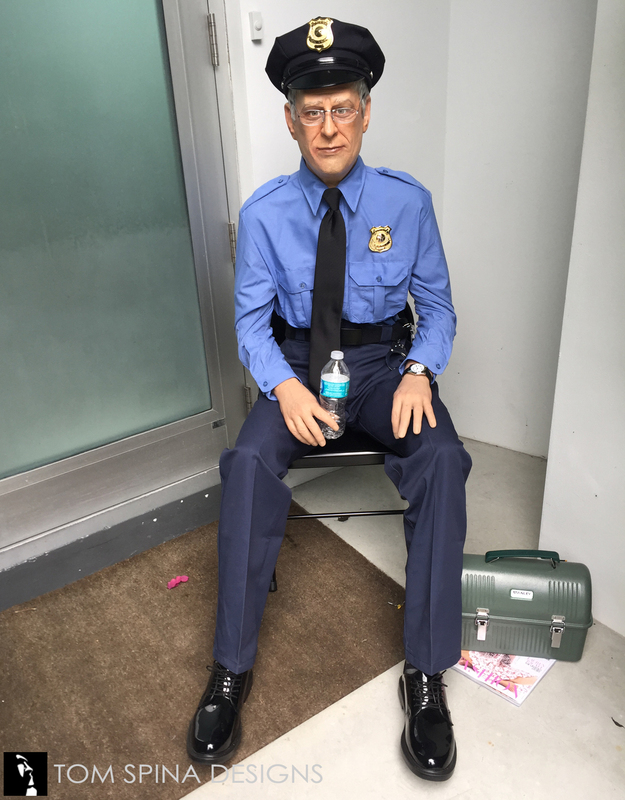 These realistic museum figures were sculpted for a client was looking to have two life sized security guard statues created. 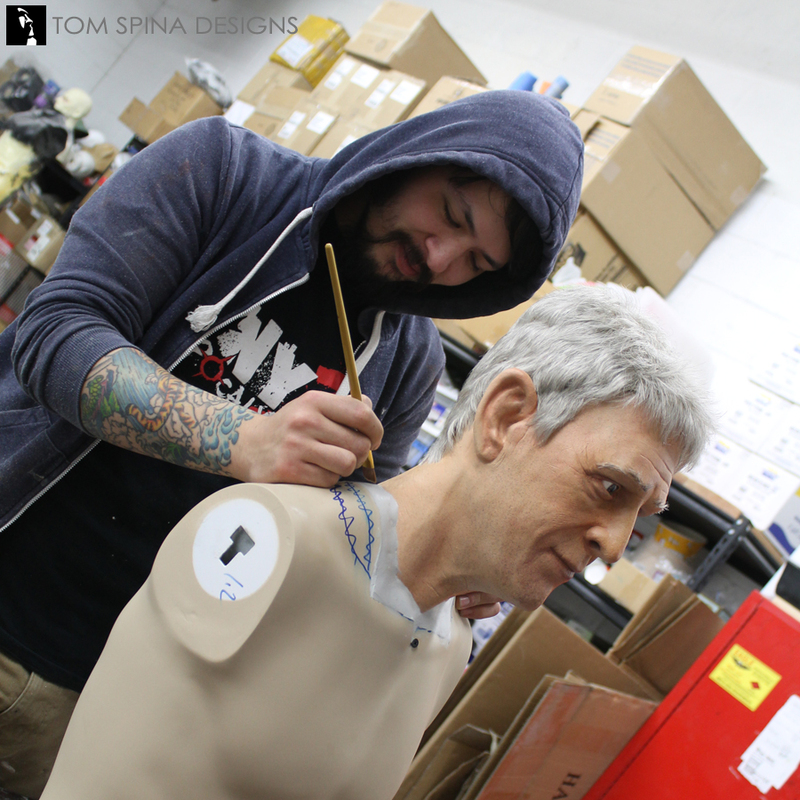 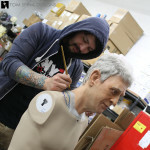 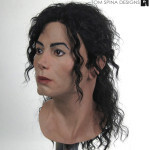 Based on the client’s preferences for the cost of the statues, we suggested a budget conscious approach to the wax museum style figures which consisted of fiberglass bodies with resin heads and silicone hands. 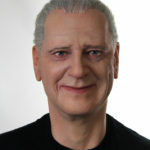 This approach provided a great level of realism at a price point that worked for his project. 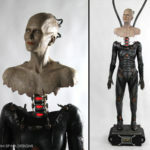 The bodies are customized mannequins and the fully painted silicone hands allow the figures to have bendable/pose-able fingers. 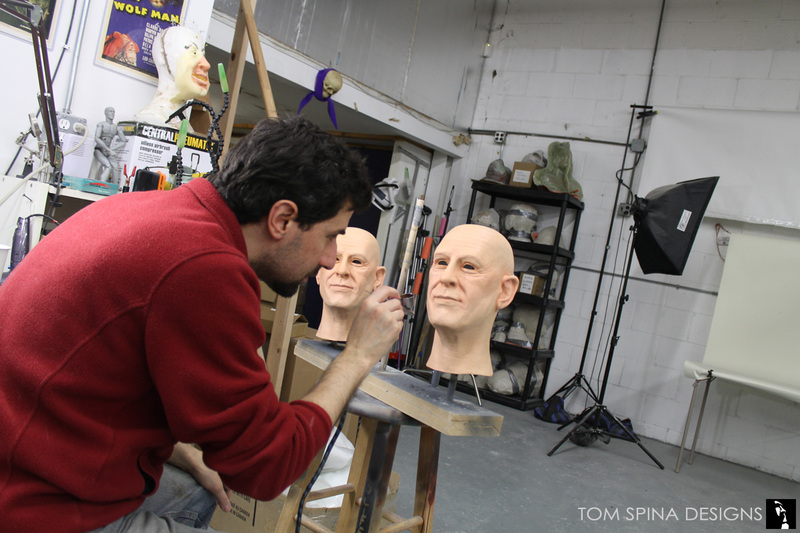 The custom heads were created from a clay sculpture, molded and cast in a foam backed resin. 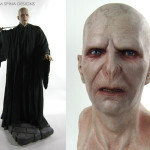 With an fx style paint up, added glass eyes, eyelashes and wigs, they look great, even up close! 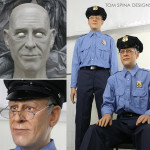 Custom figures like these are a step above store mannequins and are ideal for use as museum figures, in marketing campaigns or higher end retail displays and windows, in theme park attractions and haunts or even in your home! 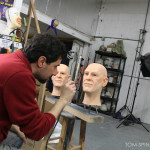 Looking for a custom mannequin or life sized statue?